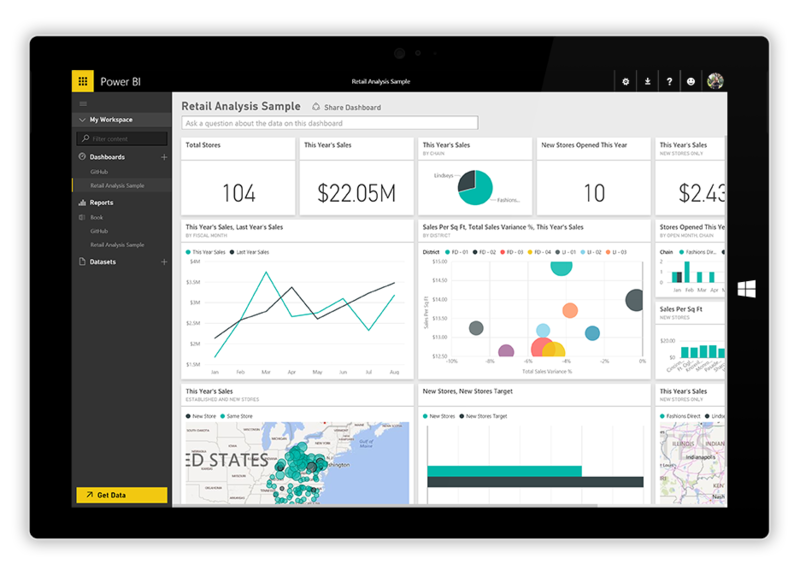 Microsoft just introduced Power BI Premium, a more robust version of its existing Power BI service. The new offering offers additional scalability and performance above and beyond that of the existing Power BI service. Here’s a bit more on the update from Microsoft. The capacity-based licensing model is expanding licensing flexibility in this new version so that organizations can better equip users with the appropriate level of access to the Power BI service based on each person’s individual needs. Organizations using Power BI Premium can also customize performance based on the needs of their specific team. Each organization can choose how to allocate its dedicated capacity, whether it be broadly or assigned to specific workspaces. And you can scale up or down as your requirements change. With Power BI Premium, you also get the ability to maintain Power BI assets on-premises with the Power BI Report Server. 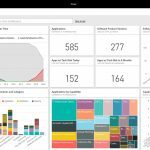 The server allows for the deployment and distribution of Power BI reports and traditional paginated reports, all within the boundaries of the organization’s firewall. And finally, Power BI Premium offers evolved content packs into Power BI apps, making it easier for users to deploy dashboards and reports to specific people. Power BI Premium also advances how Power BI content is embedded in apps. So Microsoft is converging Power BI Embedded with the Power BI service, delivering one API surface.